Candlewood Suites, 3957 River Place Drive, Macon, 31201 is the host hotel for the Macon Tracks Labor Day Road Race. Runners and their guests can call the hotel directly at (478)254-3530 and ask for the group “Macon Tracks”. The group code is TRA. You can also book online or toll-free at 1-877-666-3243. If you use the 800#, you will have to let them know that you are coming to the Candlewood Suites in Macon and the agent should be able to find the codes for the Macon Tracks. The rate is $69 for the people coming in for the race. 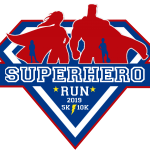 The hotel is located 0.5 miles from the packet pickup location at OrthoGa, and 5 miles from the 5K start, with most of the distance on I-75. 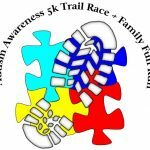 Race Information and Registration page.